Pechacek’s General Contracting, your local roofing contractor, discusses the role of roof flashings, their different types, and why they need replacing like any other part of the roof. The main role of flashing is to protect your home from leaks from the weakest parts of the roof, such as the valleys, chimneys and vent pipes, to name a few. These areas are prone to leaks due to how the roof shingles are angled, like the roof valleys and chimney area. When flashing is properly installed, rainwater travels correctly through the roof and away from these vulnerable parts until they are shed on the roof edge. Flashings are usually confused with the caulk that lines and fills the small gaps around the windows and doors. While both prevent water intrusion, caulk is used primarily to fill smaller gaps or as filler used in roof repair. There are many different materials used in the construction of flashings. The most common are alloys such as copper and steel, due to their sheer durability and tolerance to water damage. These metals are also easy to shape to fit the complex dimensions of roof valleys. Lead is another commonly used material that boasts higher durability compared with regular alloys. It can easily last up to a stunning 500 years with proper care and maintenance. Like any other roofing component, flashings need replacement too. While they are responsible for preventing water intrusion, they get whittled down by constant exposure as well. Failure to replace the flashings puts the underlayment and the wooden components at risk to leaks and often irreversible rot damage. Pechacek’s General Contracting never forgets flashings when replacing and repairing roofs. 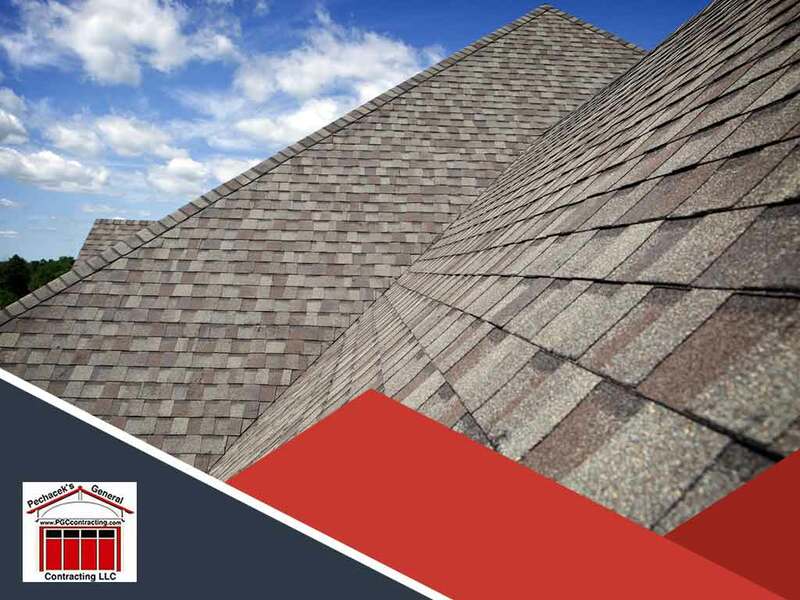 We take no shortcuts when it comes to our roofing services and we strive to deliver quality workmanship every time. We also offer gutter installation services. Call us today at (715) 502-2006 to learn more. We are a local roofing contractor in Hudson and River Falls, WI.